How Do I Make a WebM with WebM Maker? Many video fans must have come across questions like the above one. How to Make WebMs? Can I make a WebM file out of FLV video? How do I do that? If you also have questions like these, this page offers you satisfactory answers. You will learn how to make WebMs and how to edit WebM files here with effective WebM maker and WebM editor tools. Part 1: WebM vs. MP4: Which One is Better? Let’s talk about WebM first to get into it by making a comparison between WebM and MP4. The latter is one of the top popular formats around the world. What is WebM? 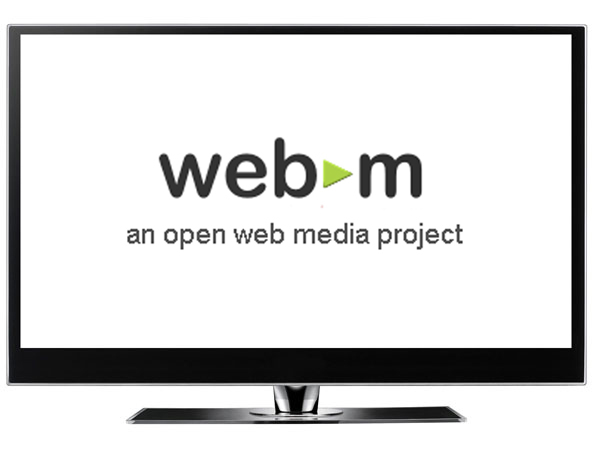 WebM, a video format from Google, is designed for the web (one of the video standard supported in HTML5). 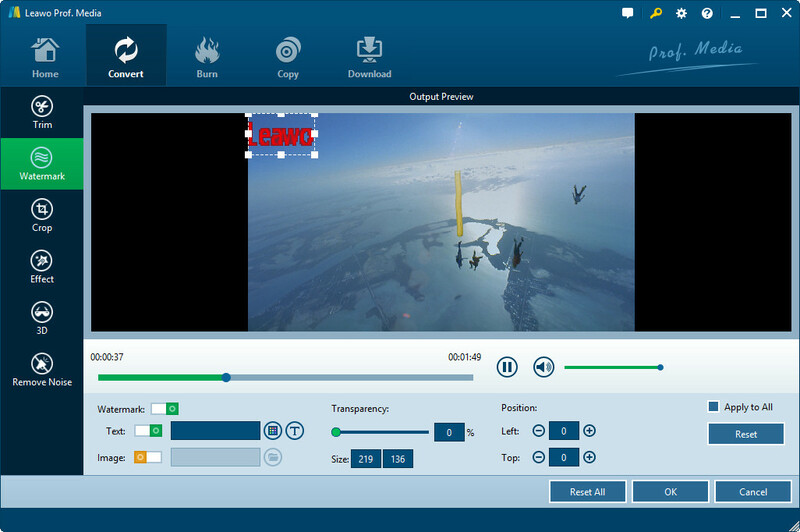 WebM files consist of video streams compressed with the VP8 or VP9 video codec, audio streams compressed with the Vorbis or Opus audio codecs, and WebVTT text tracks. The WebM file structure is based on the Matroska media container. Then, what is MP4? MPEG-4 Part 14 or MP4 is one of the most commonly-used container format that is able to host any number of video, audio, subtitles, images, chapters in a single file. It also allows for advanced content such as 3D graphics, menus and user interactivity. Similar to container format WebM or MKV, it is able to be streamed over the Internet. Video quality and size are the main 2 factors in comparing WebM and MP4. Both formats provide high quality of image and audio, but MP4 would be a little bit superior to WebM. However, WebM saves much more space than MP4 in file size. Actually, both WebM and MP4 in fact are compressed into a relatively small file size. Developed with a purpose for providing DVD quality pictures, a MP4 video can sometimes be very large. However, on the other hand, mainly used for Internet streaming, this requires WebM videos to be compressed as smaller as it could be. Therefore, as technology works, WebM videos are much more accessible and files can be downloaded quickly from the Internet. Let’s back to the main topic: how to make WebMs. With the right WebM maker tool, this wouldn’t even become a question. Actually, the concern should be what WebM maker program to choose for making WebM videos. We would like to recommend you Leawo Video Converter, a professional video converter that could make WebM video out of video in any format. It could act as WebM maker program to convert any video to WebM file, and also a WebM converter to convert WebM files to any other format for diverse purposes. The conversions of how to convert WebM to MP4 and convert MP4 to WebM both can be finished within this tool. 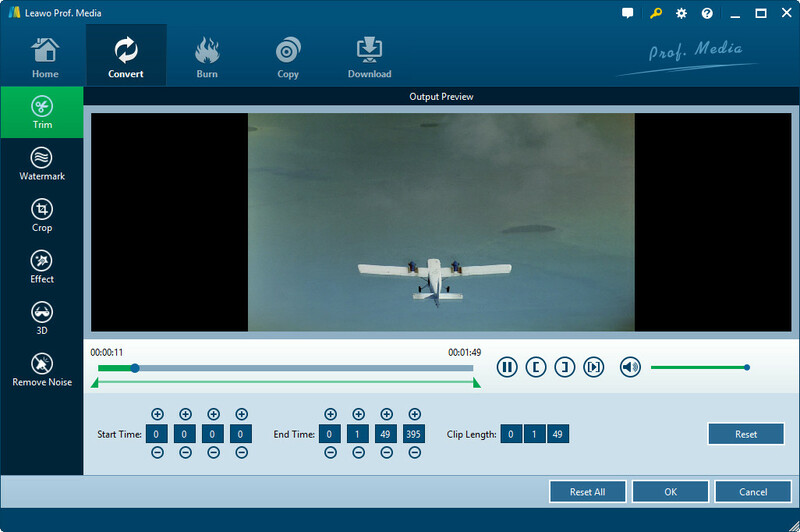 The steps would show you how to make a WebM video with this video converter. 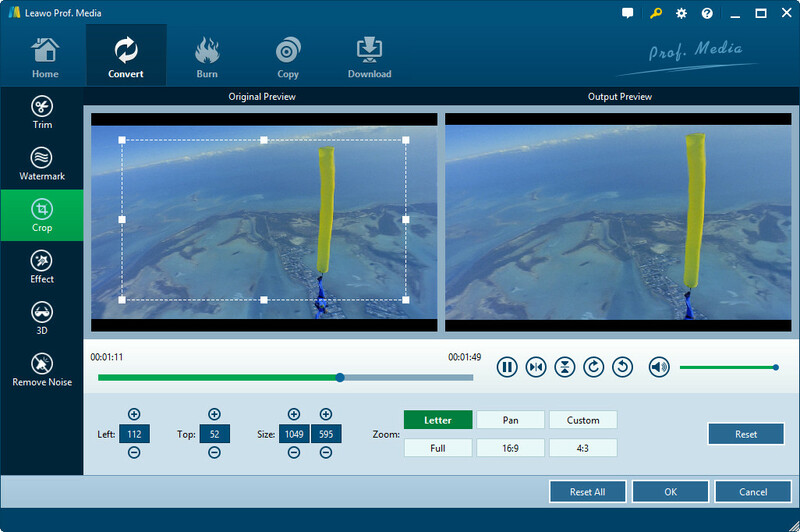 Download, install and launch this WebM maker program. 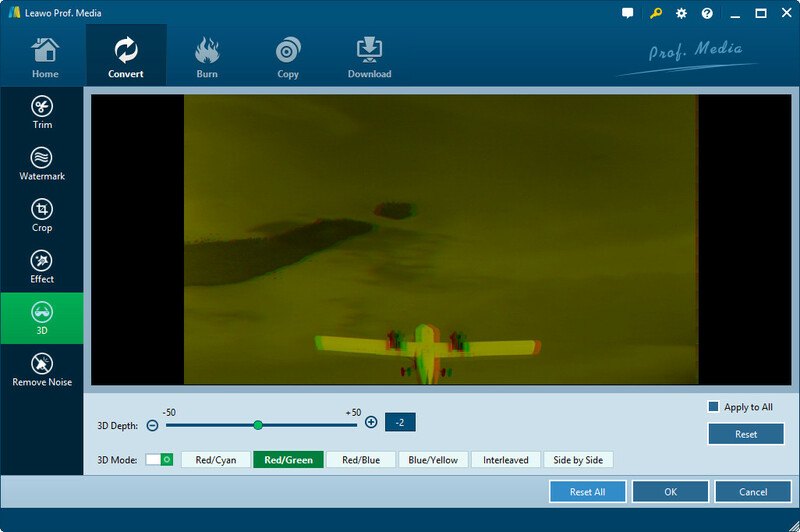 Go to the “Convert” module and click “Add Video” button to add source video files. Next to the “Add Photo” button, you could see a clickable button, by clicking which you could see a drop-down menu. Click “Change” option there to enter the “Profile” panel, where you need to choose “VP8 Video” as output format. 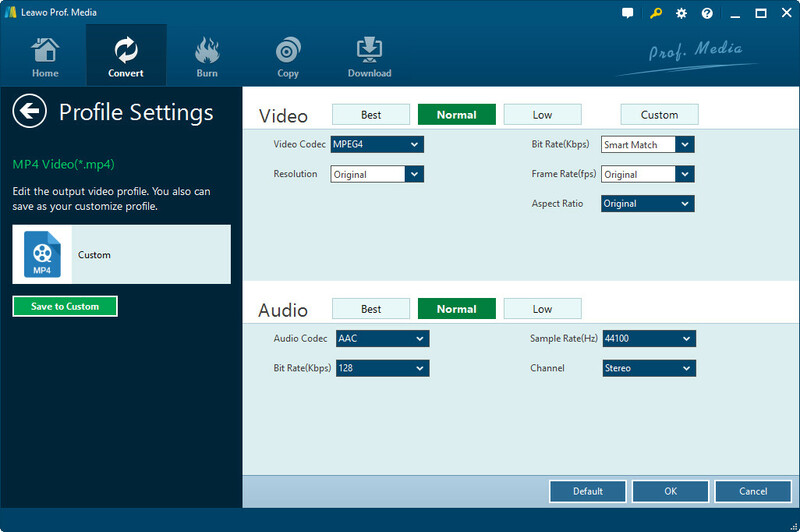 You could adjust video and audio parameters of selected output WebM VP8 video profile, including video quality, bit rate, aspect ratio, frame rate, audio codec, channel, sample rate, etc. You could do this by clicking the button next to the “Add Photo” button and then choosing “Edit” option. Back to the main interface and click the big “Convert” button on the top-right corner. Then set output directory to save output WebM videos in the “Save to” box on the popup sidebar. Finally, click the “Convert” button at the bottom of the sidebar to start creating WebM videos from other formats. When the conversion is done, you’ve successfully created WebM videos. Isn’t easy for you to make WebM video? Actually, there are also multiple online WebM maker tools that could help you make WebM videos like gfycat.com. However, these online WebM maker tools are not as stable as Leawo Video Converter, and highly require Internet connection and Internet performance. I’ve tried several online WebM maker tools to make a WebM video but failed in either audio or downloading. That’s why we would recommend Leawo Video Converter as the No.1 choice. Many people want to edit WebM videos like making WebM smaller, shorter, applying 3D effect, or adding watermark. 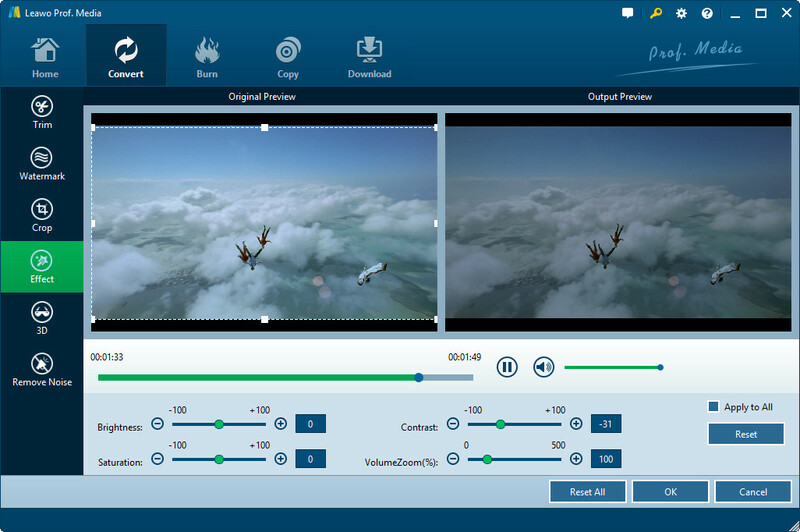 Well, Leawo Video Converter could also act as a WebM editor to help you edit WebM video in different ways. The below steps would show you how to edit WebM file with Leawo’s internal WebM video editor. To edit WebM videos, you need firstly add WebM videos into Leawo Video Converter, which has been talked above in Step 1. Then, after loading source WebM videos, click the “Edit” icon in the end of the WebM title to enter the editing panel. Under the “Trim” tab, you could make WebM smaller by trimming unwanted clips. Simply set the “Start Time” and “End Time” to do this. Under the “Watermark” tab, you could choose to add either image or text watermark to WebM files. You need firstly slide the “Watermark” option to green and then choose either image or text as watermark to add. You could custom the parameters of watermark as well. Under the “Crop” tab, you could remove unwanted black margin. Adjust the dot frame on the left preview panel to do this. You could also directly choose a Zoom type and then adjust parameters. Open the “Effect” tab, then you could change the video brightness, contrast, saturation, etc. If your WebM video files have noise, you could remove it. To remove noise in WebM files, open the “Remove Noise” option and then turn on the “Remove Noise” switch. With all the editing features done, you could now return to the main interface by clicking “OK” button to save and quit. Then, you only need to follow the Step 2 to Step 4 in Part 2 to finish the following conversion. With all these editings done, you have successfully done the job of editing WebM files. Now, you have learned how to edit a WebM file, right?